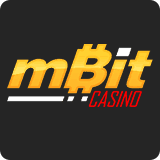 mBit Casino emerges as the victor, beating 11 other finalists in the first-ever Best Bitcoin Casino Awards. 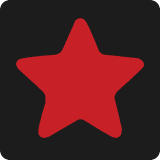 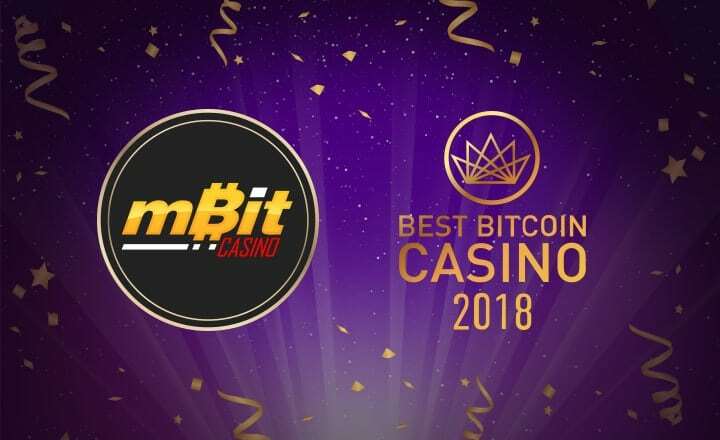 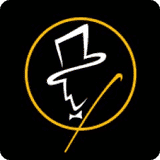 LONDON, January 11, 2019 – mBit Casino adds a new achievement to their record by winning the Best Bitcoin Casino Awards 2018, thereby securing the highly coveted Best Bitcoin Casino 2018 title. 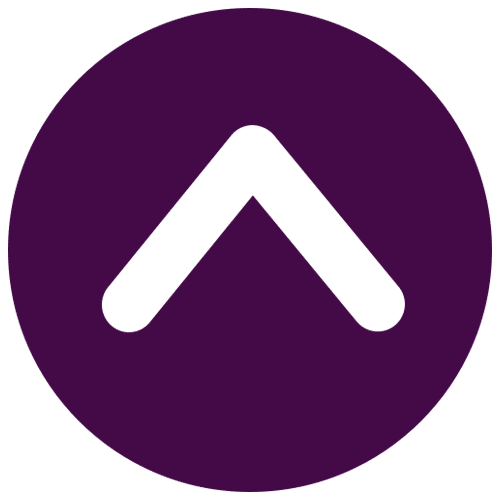 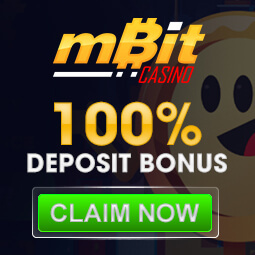 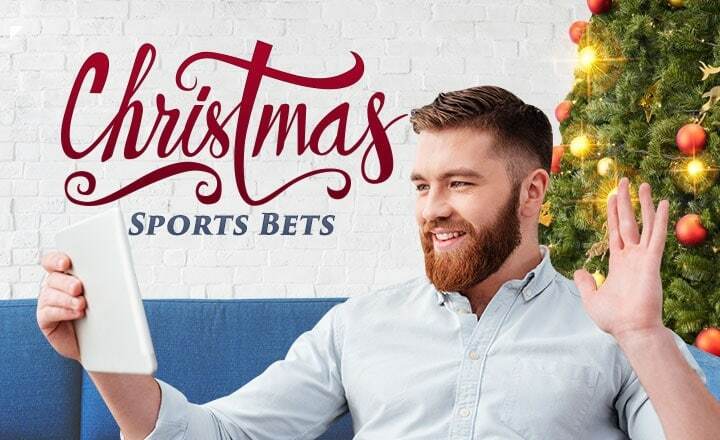 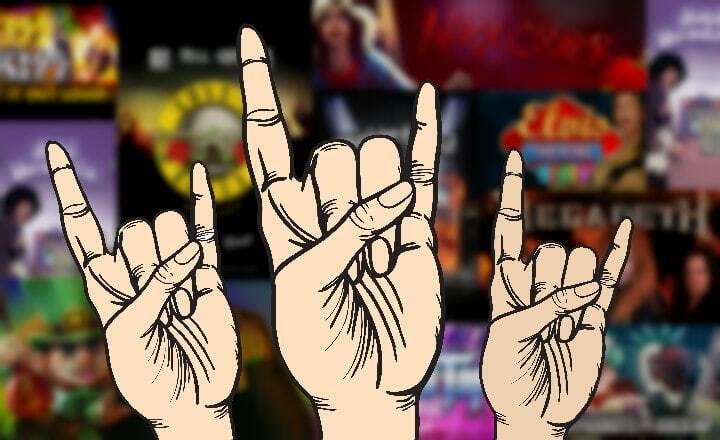 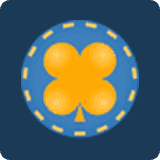 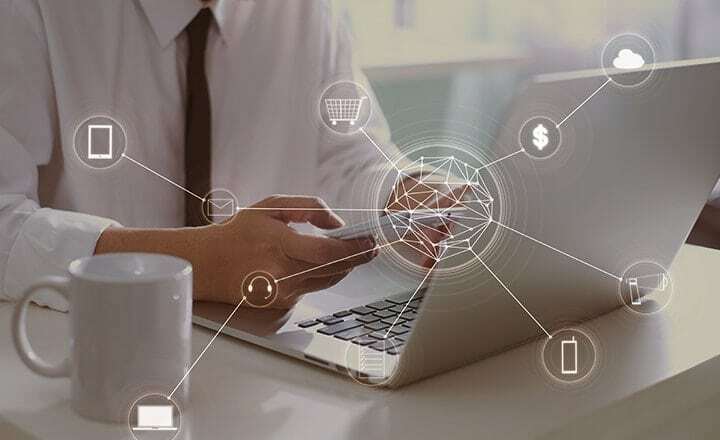 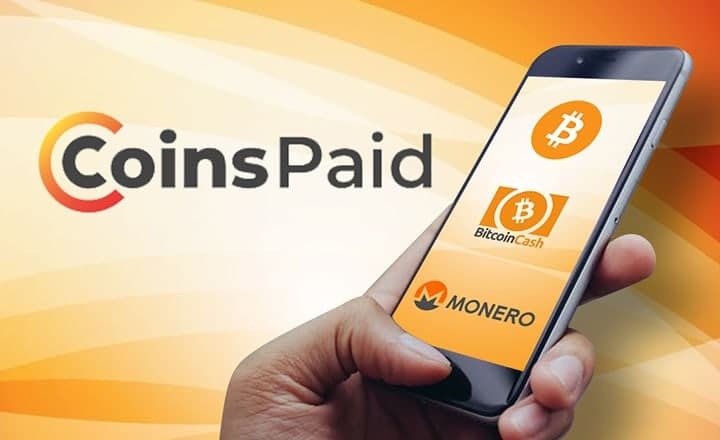 Pitted against other popular and excellent crypto-friendly online casinos in the market, mBit Casino received majority of the votes cast by online crypto and fiat-money casino players. 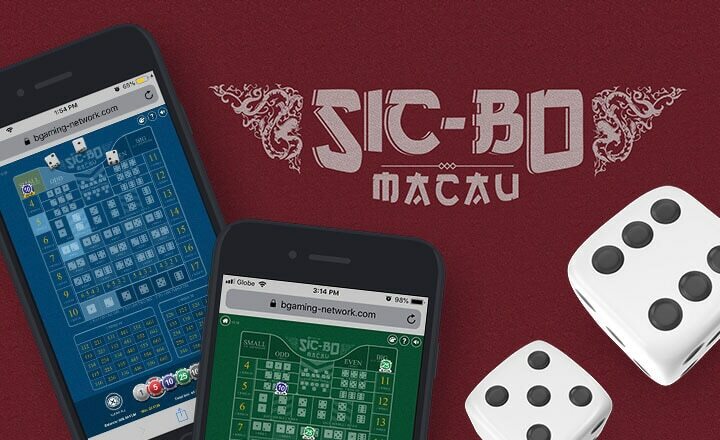 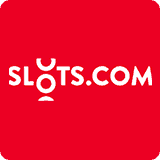 mBit topped the leaderboard ahead of the second casino by more than 20 percent. 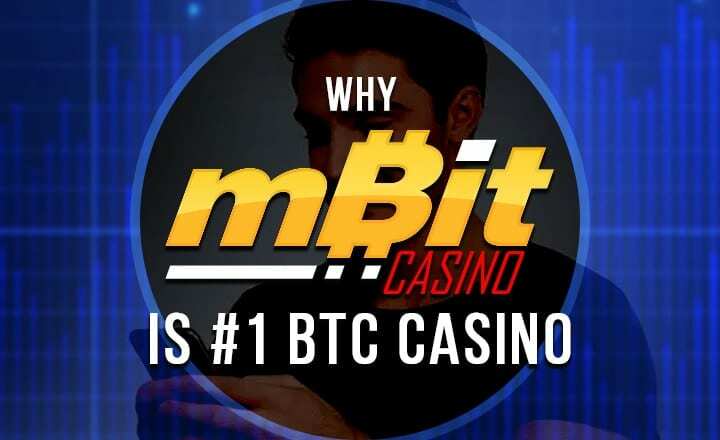 On top of the prestigious title and bragging rights, mBit Casino wins the marketing prize package from BestBitcoinCasino.com that will further effectively market mBit’s name across the web. 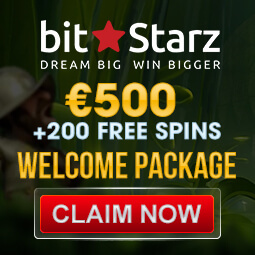 The upgraded 5 BTC Welcome Package that greets new players who complete the first three deposits. 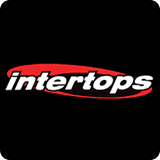 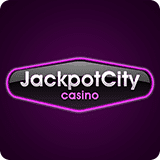 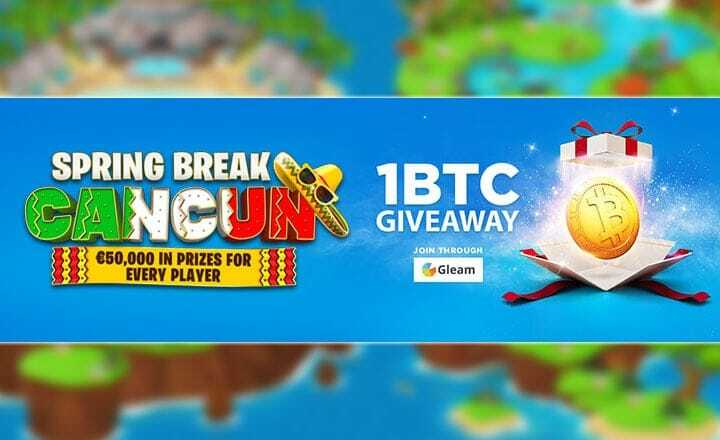 The much-improved VIP Program that treats players to skyrocketing rewards including monthly bonuses going as high as 1 BTC, up to 20% daily Cashback bonus, tons of free spins, and more. 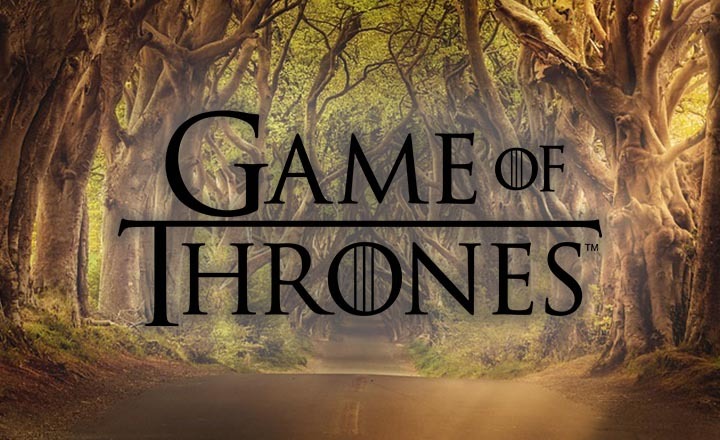 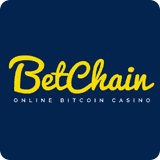 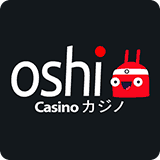 The casino now has its rightful place on BestBitcoinCasino.com at https://www.bestbitcoincasino.com/2018-awards/.